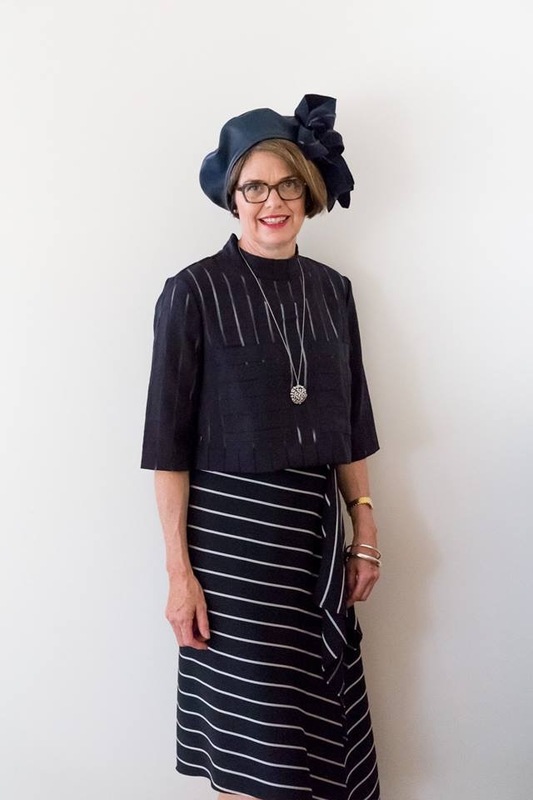 Catherine Ellen is the owner and manager of The Essential Hat and the organiser of the Melbourne International Millinery Convention. She has long dreamt of having a hat festival in Melbourne to promote the city as the centre of hat making in Australia. 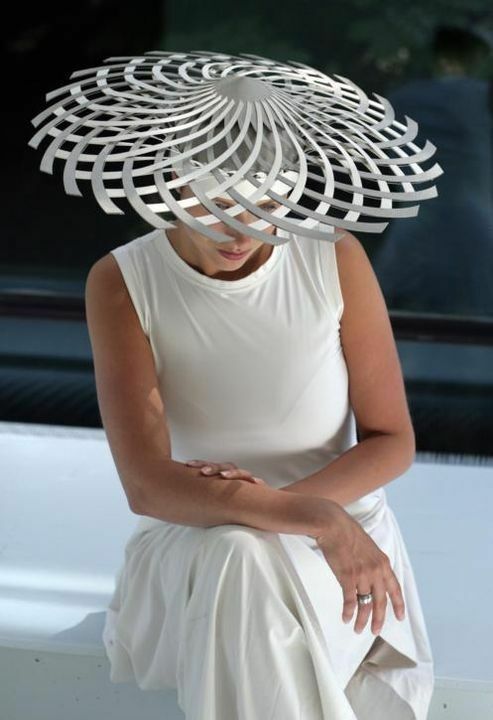 Eugenie designs and makes hats which are architectural masterpieces, they are mathematical in their constructions and extremely clever in their design. She has developed a style of head wear that is unique; the cut of the fabric, the use of color and geometric themes gives each hat an interesting story. Each individual piece can rightly called a work of Art. Faye Thornley has been making and shaping hats for approximately ten years. She is constantly amazed at what a good decision it was to take up millinery as she finds such pleasure in the creative process inherent in each hat. 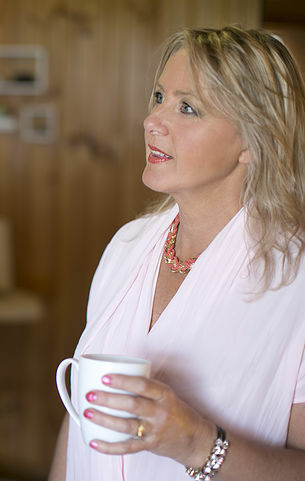 Faye attends a selected workshop, or two, each year as this gives her exposure to new and different techniques and trends. She also works as part of the team at The Essential Hat which has provided her the opportunity to gain further valuable experience. In 2018 Faye was delighted to be awarded third prize in the Netherlands Hat Association competition. Felicity Northeast Millinery is elegant, stylish and structural. It's all about the cut, the flow and how it complements your face. Since 2009 a Spring Collection is launched each year, inspired by the season's fashion. Each piece is handmade and distinguished by contemporary use of unique and quality materials. Felicity Northeast Millinery is based in Mount Eliza, on the Mornington Peninsula in Melbourne. 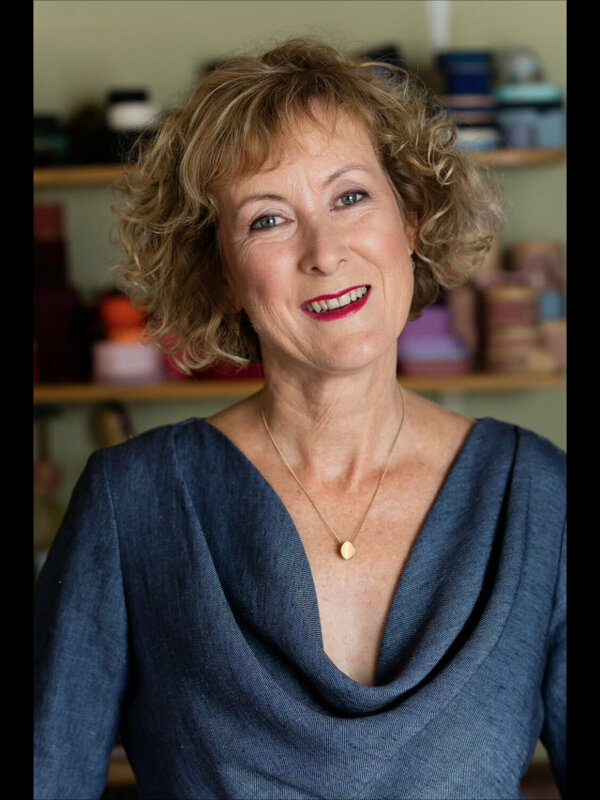 Lindsay Whitehead is the owner and manager of renowned millinery supplier Torb & Reiner in Melbourne. He has studied costume making as well as millinery and has a great eye for a show stopping headpiece. 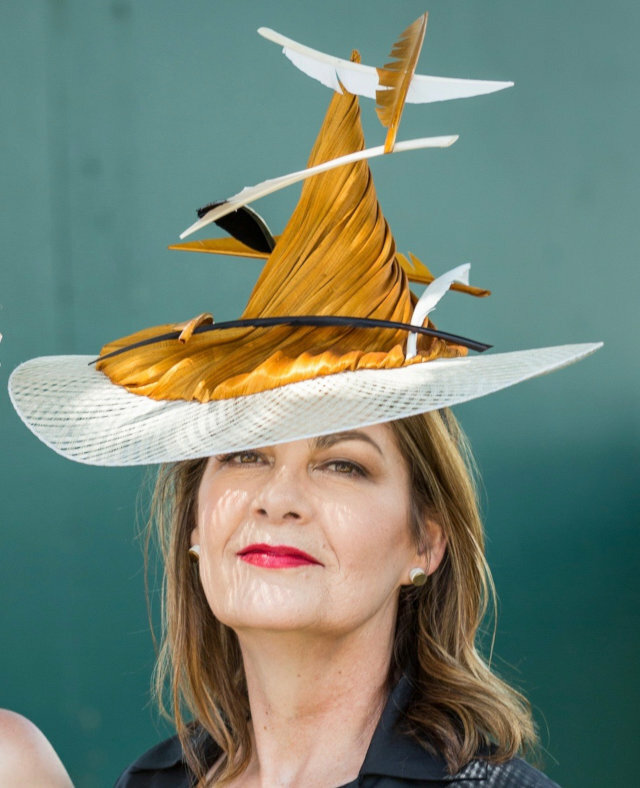 For almost 30 years, Melbourne milliner Louise Macdonald has created fashion hats that are considered the ultimate in beauty and style. Louise's designs have stood out at the Melbourne Cup Spring Racing Carnival, Dubai World Cup, Royal Ascot and other events. Louise Macdonald's reputation is not only for fashion headwear, but for costume work. Hats and bonnets created by Louise can be seen in movies and on TV productions, including BBC's Pride and Prejudice and Merchant Ivory's Howards End. Mandy Duncan LOVES paper: the feel of it, the smell and the crispness of a fresh sheet. She uses paper to create fashion, installations and millinery. Her work has been on the catwalk at Melbourne Fashion Week and she has created fabulous window displays for brands such as Peter Alexander. Mandy also creates amazing wedding and event floral displays that will make your jaw drop. 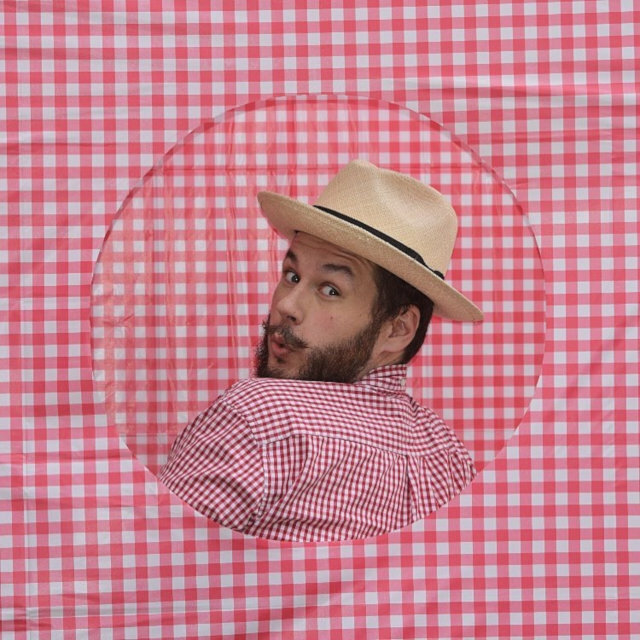 Neil Grigg has been making hats and headpieces in Australia for over 40 years. His background in theatre led him to train with the wonderful Betty Viazim, creating showgirl hats, hats for theatre and dabbling in historical headpieces. When Neil started making for the fashion world his pieces reflected his background and to this day generally have a bit of a ‘stand out’ theatrical style about them. He is also renowned for his handmade bridal headpieces and beautiful veils. 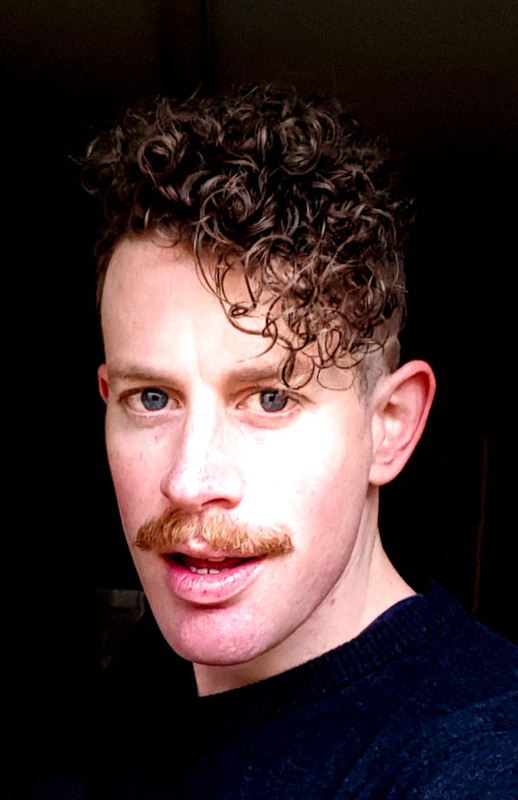 Neil has worked with the Australian Opera, large Musicals, including 42nd St and Les Miserables, and small independent productions. He also sells to boutiques, large department stores and to individuals. The Crown Princess Mary of Denmark, Australian TV and film personalities and the who’s who of the racing world are amongst his clientele. He makes exclusively for Gai Waterhouse, as well as other horse racing trainers and owners in Australia. Neil currently works from his boutique in William Street, Paddington in Sydney. Rose Hudson is a theatre milliner of over thirty five years experience. 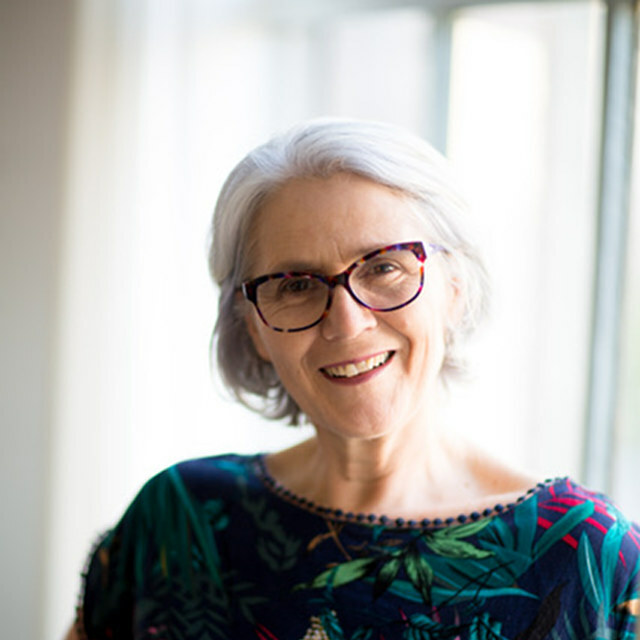 After completing her apprenticeship in Melbourne's iconic Block Arcade, Rose went on to work at the Melbourne Theatre Company (MTC) where after a few years she became millinery supervisor. She made every kind of hat or headpiece at the MTC for over twenty years. 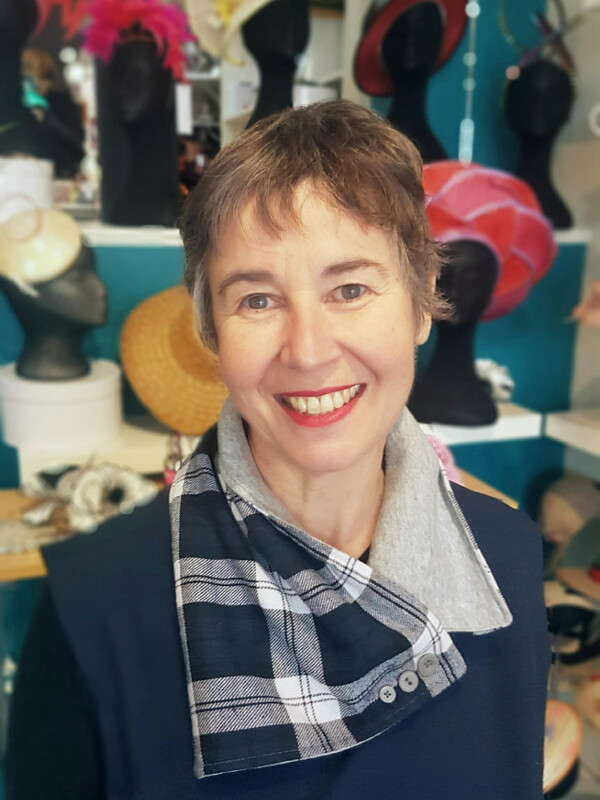 Rose has since created in all areas of the performing arts including making hats and headwear for hundreds of theatre, ballet, opera, film and television productions. She is currently working on the Headwear for the feature film, 'Miss Fisher and The Crypt of Tears', for release in 2019. Ruth Smyth is an artist and makeup specialist. She has a background in prosthetic makeup and has worked on many local movies. Students enrolling in Ruth’s workshop will benefit from her artistic eye for shape, colour and movement. Serena started her millinery journey in the UK in around 1993. A highlight of her time there was working for Edwina Ibbotson. 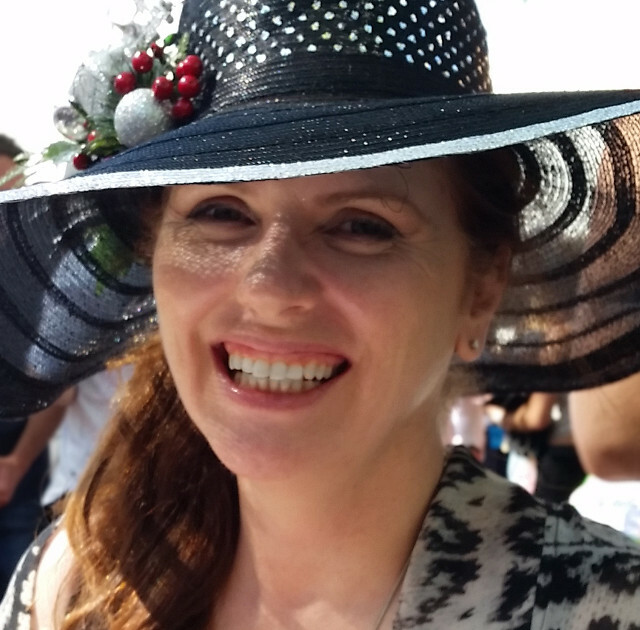 Serena has been in Australia making hats since 1998 and teaching millinery since 2001 - and she loves it! William Bobbie Stewart studied at NIDA and makes fabulous show girl and burlesque headpieces. He has great embellishment and prop skills which you will experience and benefit from.